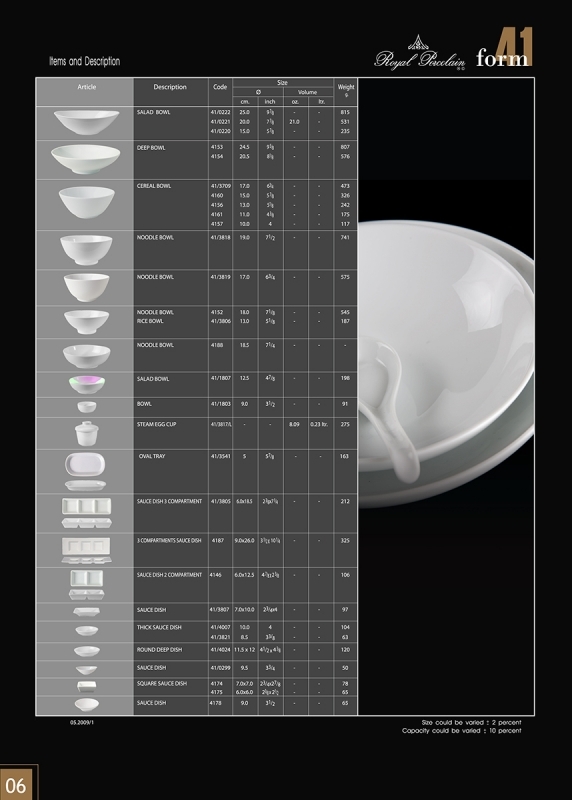 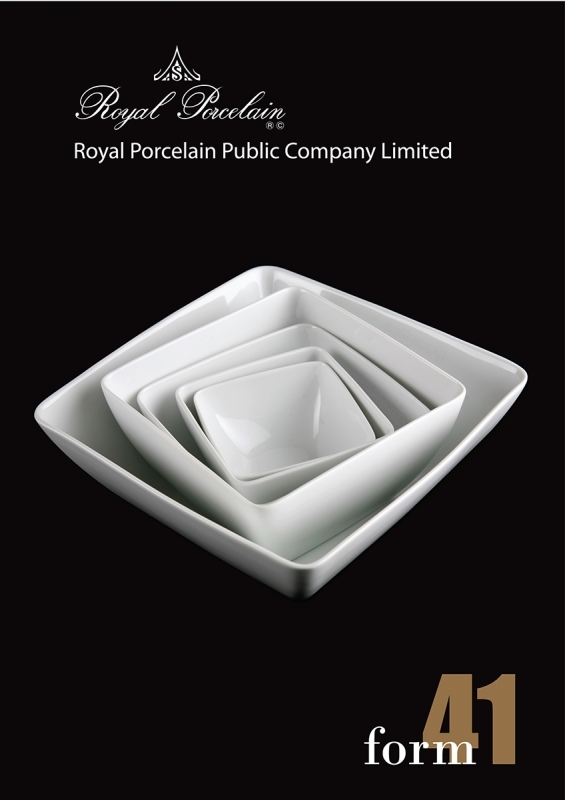 Royal Porcelain is the brand that represent porcelain products and is the company’s main product that is well known in both the domestic market as well as the international market. 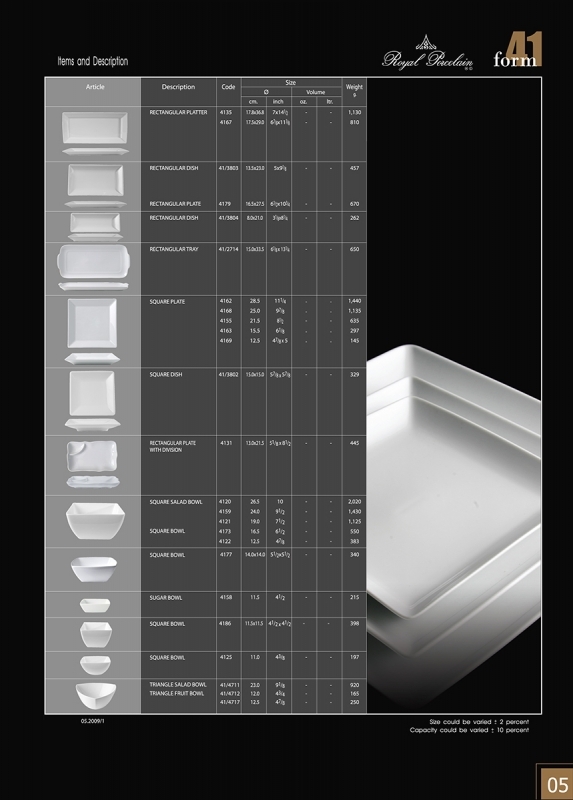 It is a refined ceramic with resistance to scratch and damage from cleaning Chemicals. 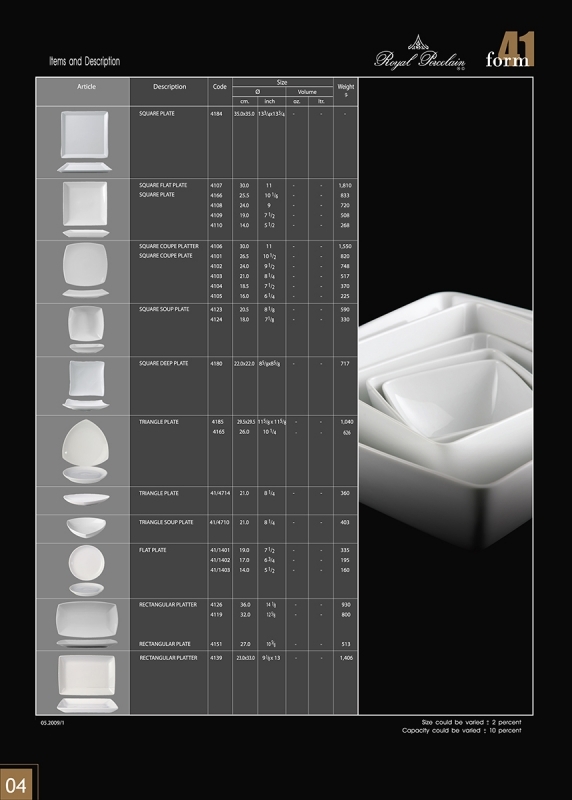 It has smooth surface, light weight and doesn’t absorb Water. 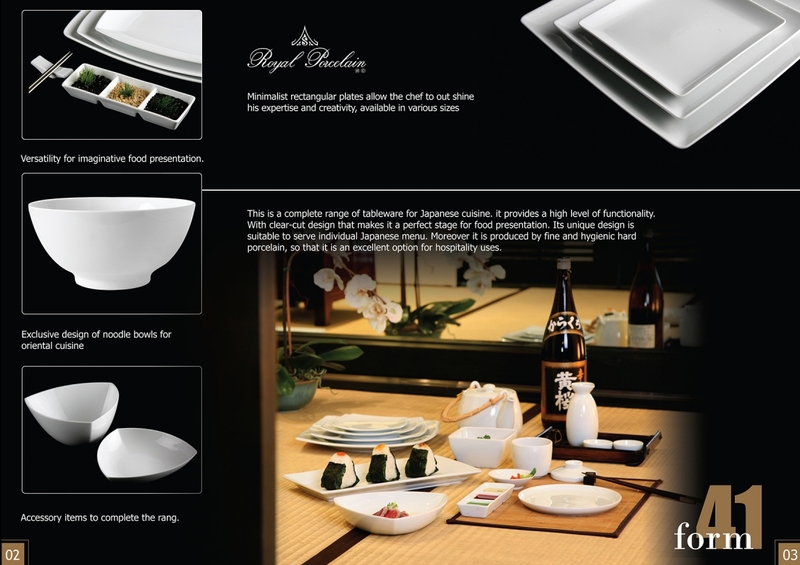 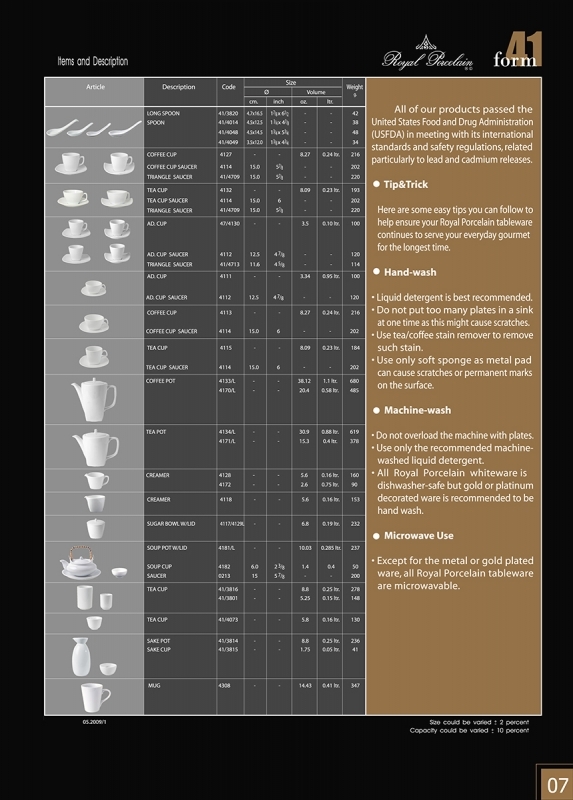 Thus, suitable for the use in the hospitality industry. 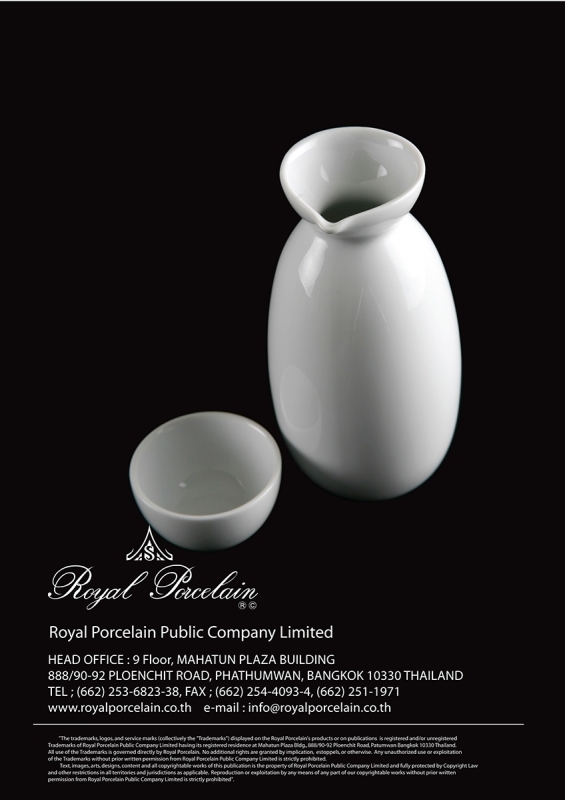 Copyright © 2014 Royal Porcelain Public Co. Ltd. All rights reserved.